Reduces maintenance time by 50% compared to paper logs. 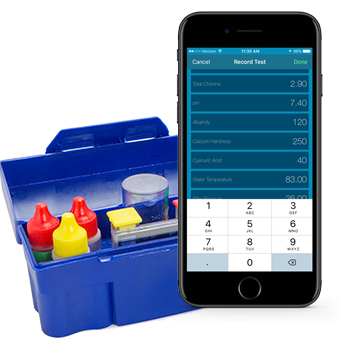 Instant dosage calculations, specific to your pool, provided with every test entered. 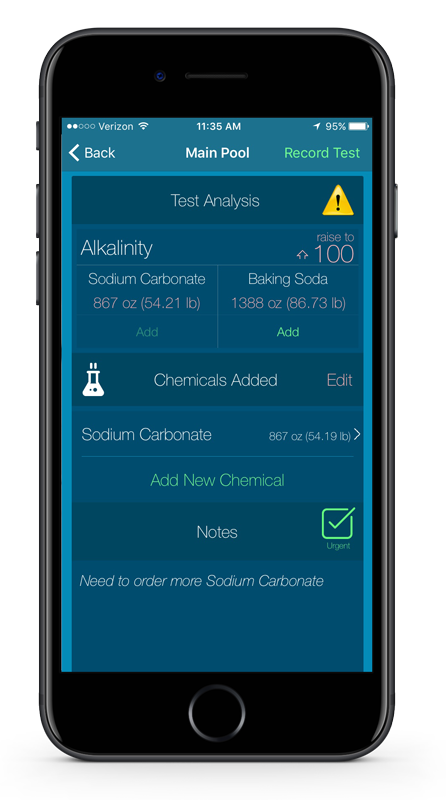 Calculations based on NSPF Operator Handbook and Model Aquatic Health Code. 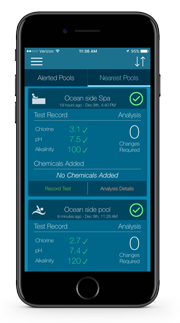 24/7 access to ALL your pools and logs instantly from smartphone, tablet or computer. No limit to log entries. Works with any device with a browser and internet connection. 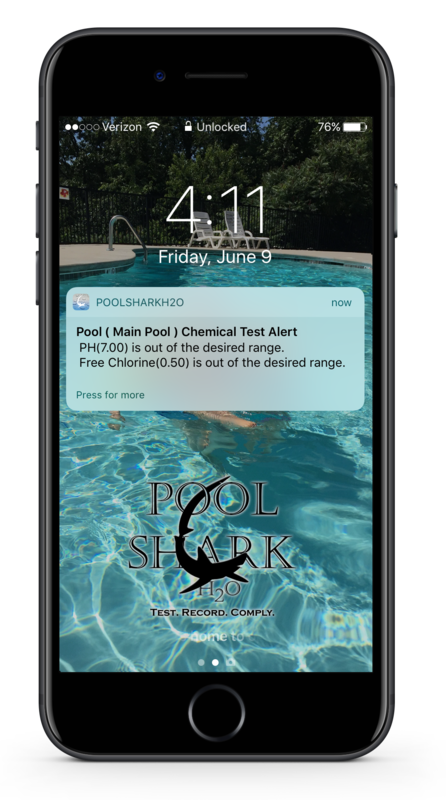 Know instantly when chemical testing shows pools need attention. Enrollment takes less than 5 minutes. You will need your pool volume and sanitizer chemical type.